Map shows the Provinces and Communes of New Caledonia. 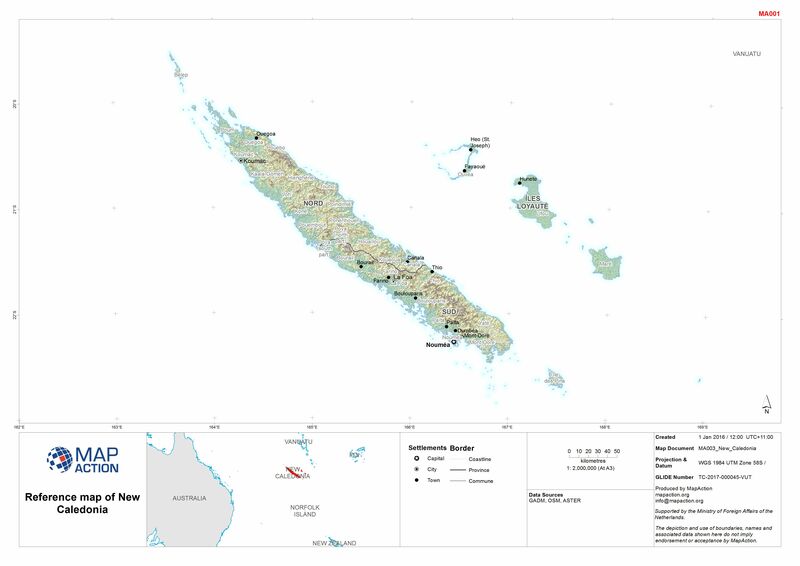 This atlas contains 1:100,000 scale reference maps of Vanuatu. Use the index sheet to locate the correct maps. 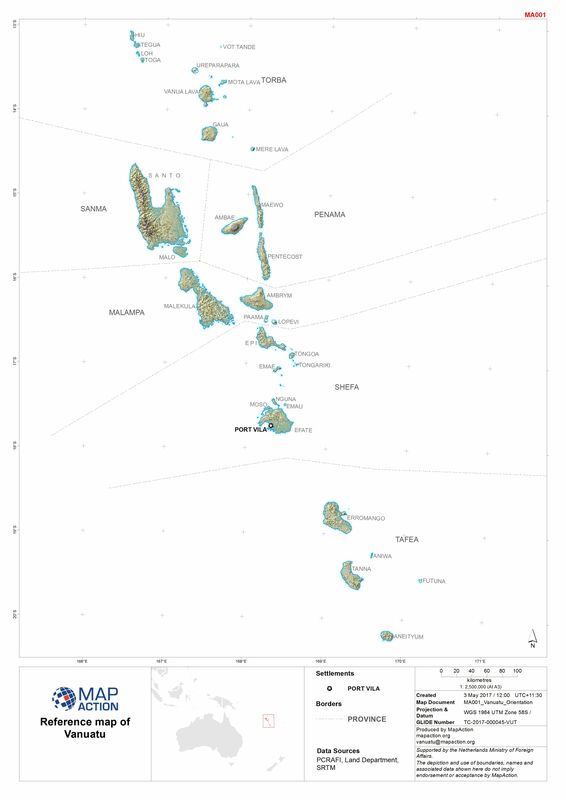 1:100,000 scale reference maps of Vanuatu. Use the index sheet to locate the correct maps.